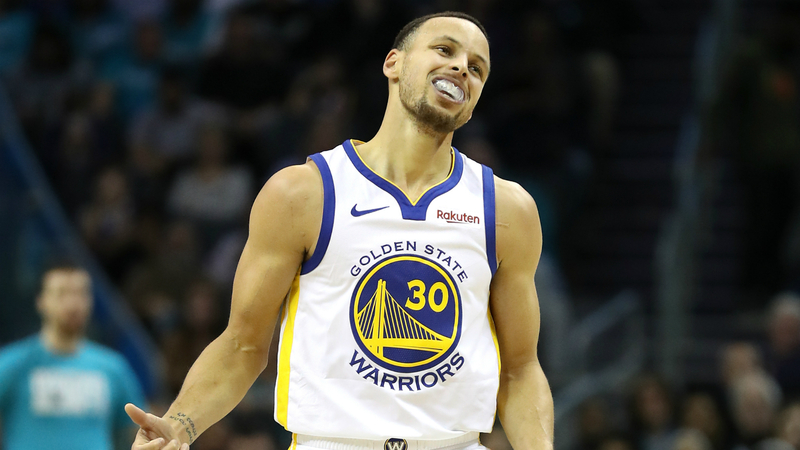 Stephen Curry wasn’t happy with the officiating in the Warriors’ 131-130 loss to the Timberwolves on Friday. “The fact that Draymond got a tech for saying ‘Oh we can’t talk to y’all tonight?’, “It’s kind of embarrassing in terms of like, we’re supposed to have that communication,” Curry said. “Nobody was being demonstrative (or) disrespectful in any sense. Curry finished with a game-high 37 points in his team’s loss. The Warriors dropped to 51-24, which knots them up with the Nuggets for the best record in the Western Conference. Golden State will face Charlotte on Saturday and follow that up against Denver on Tuesday.